Recently, I was contacted by FarFaria to review their iPad app that is full of books to read. 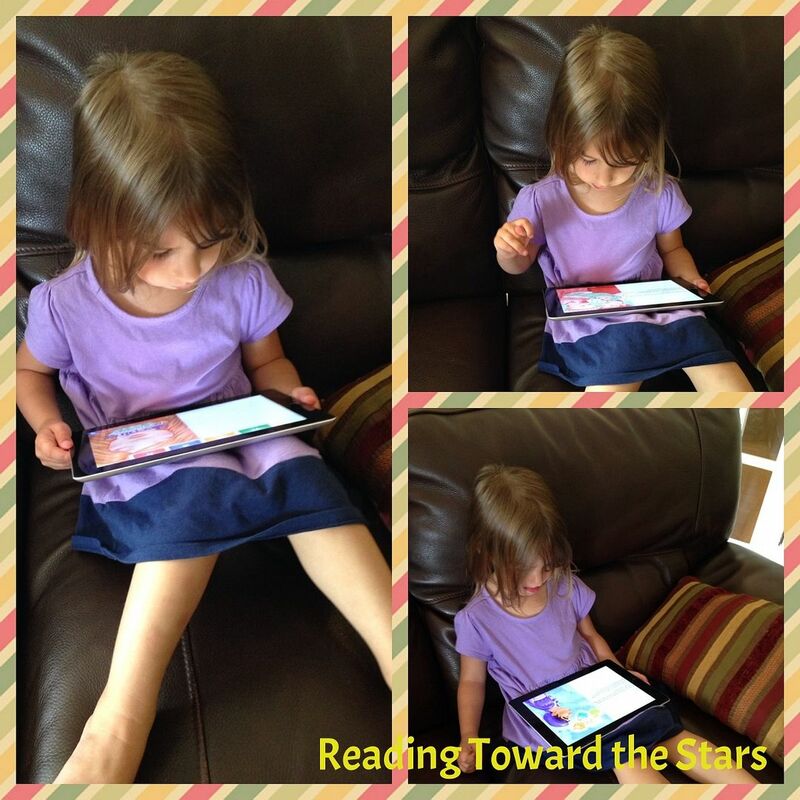 I was excited to play around with the app and read some of the books with my own children. The app is a free download from iTunes or Google Play, and you can read a free book a day. With a paid subscription of $3.99 a month, you and your child will have access to over 700 books with 5 new books added each week. 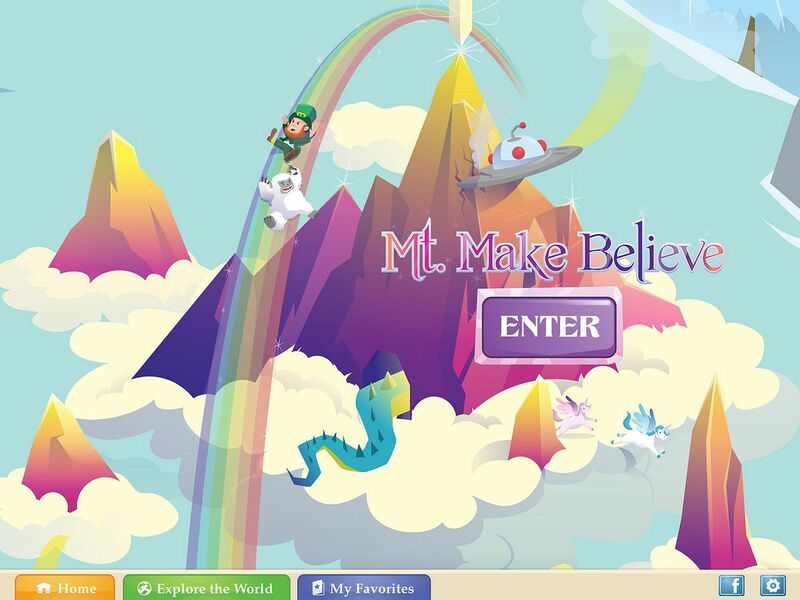 It was created for children aged 2-9 and has a wide range of books for kids of all ages. The best part is that there is a reading level badge on each book to ensure your kids are reading books that are perfect for them. You can even sort them by reading level! One of my favorite parts of the app is the world of books. There are different categories of books that will appeal to children of all ages and with different interests. I originally thought the app would be best for my daughter, but there are some books my 9 year old son would enjoy. My daughter really enjoyed listening to the fairy tales and fun stories that she enjoys so much. They kept her occupied while I worked on cleaning the house. I also used it with the kindergarten student that I tutor. He listened to the book and then was able to read it himself. I love the way it highlights the words as they are being read. This helped him to learn the words before he read the book on his own. I can definitely see how this app will help my own children find new books to read. This app will also be perfect as I use it with my students in school. They will have plenty of books to read during the year and will enjoy every minute of it. The app also allows you to download the books you like, so you can read them while you are offline. This feature is perfect for our long drives on vacation! Do you think you could use FarFaria? If so, enter below for a chance to win a three month membership for the iPad or Android device! Just enter through the Rafflecopter below for you chance! This app would be great to use in our listen to read center! Thank you so much for sharing! I would love to use this for tutoring this summer and later use it in the classroom. Looks like this would be a great addition to our listening center. This app would be great to use for tutoring. While I work with individual students, the others could be using the app! I would use this app to support native English speakers in the classroom. Does anyone know if there are stories in other languages available?